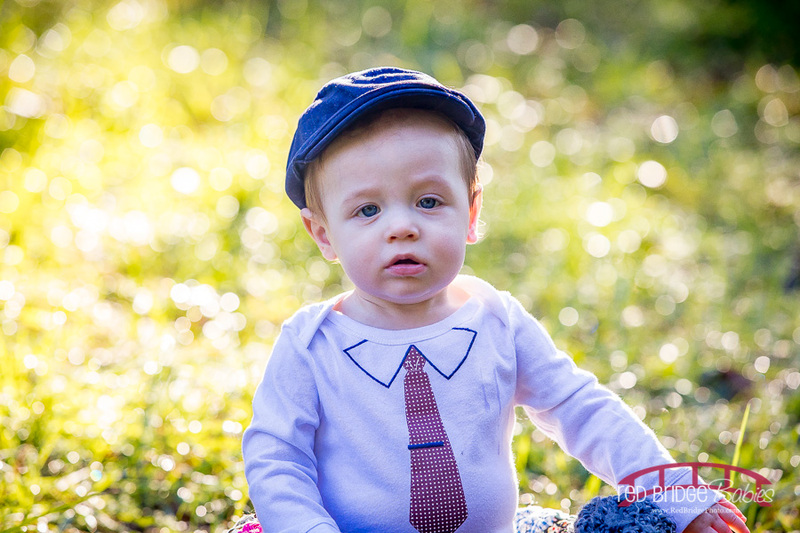 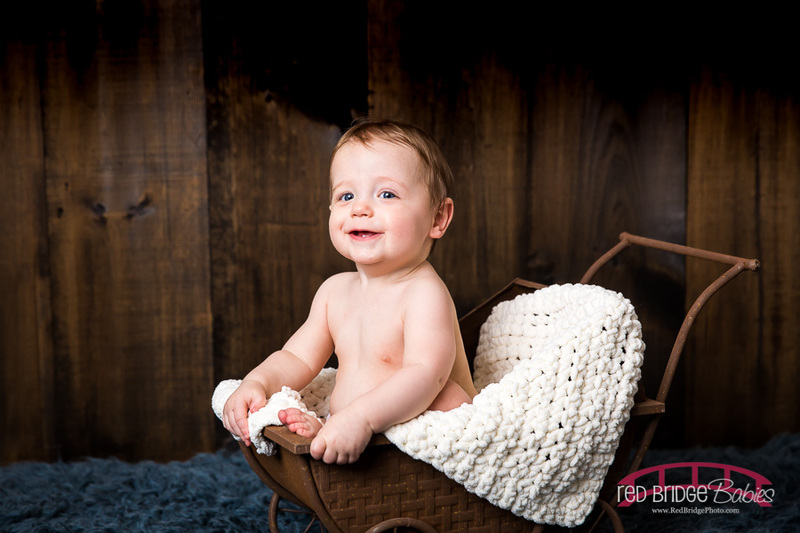 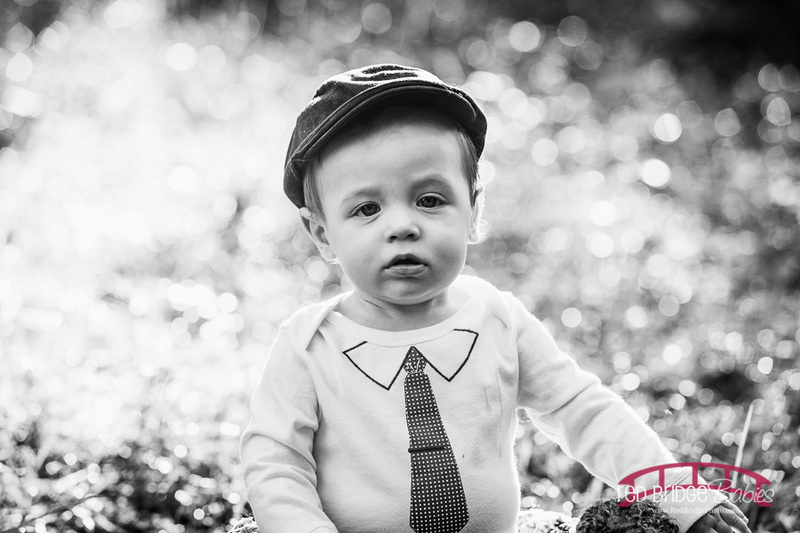 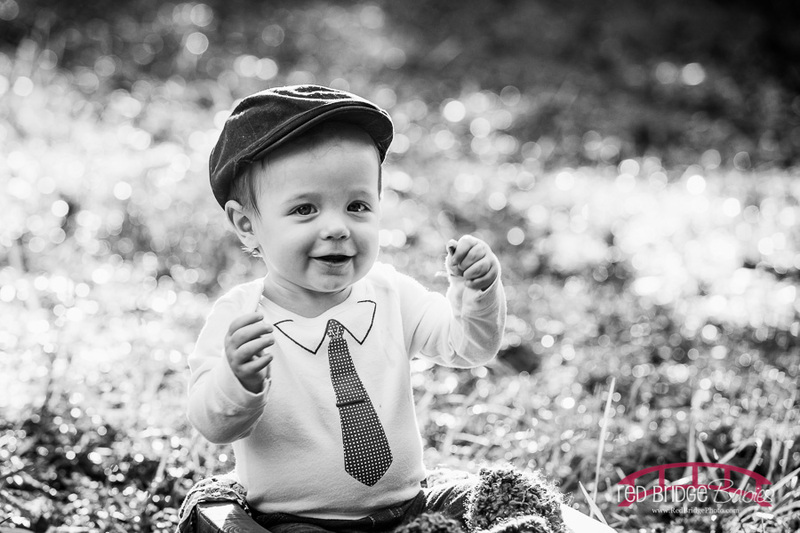 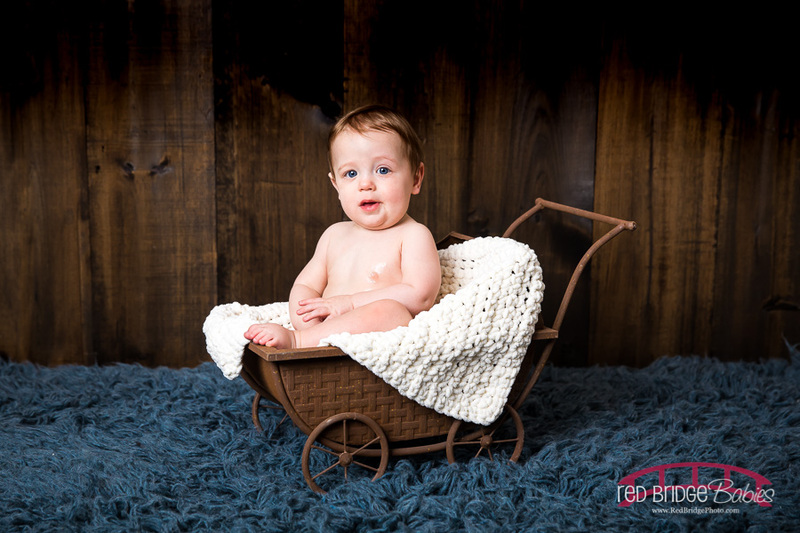 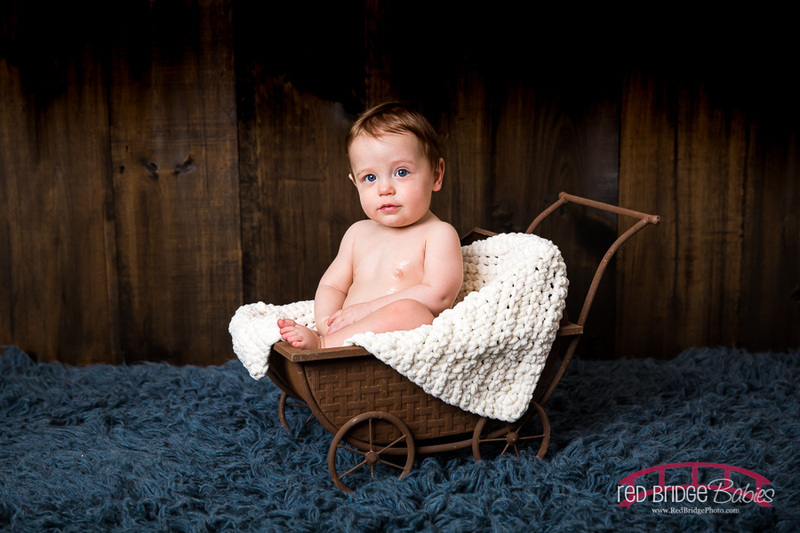 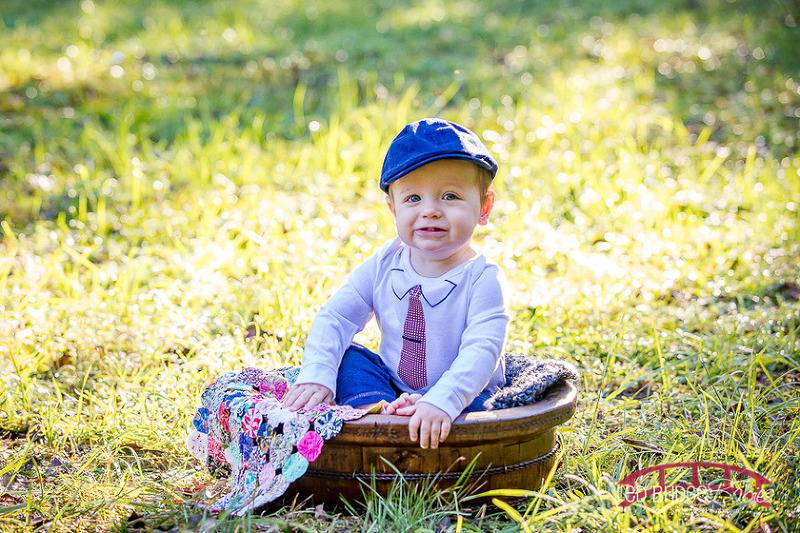 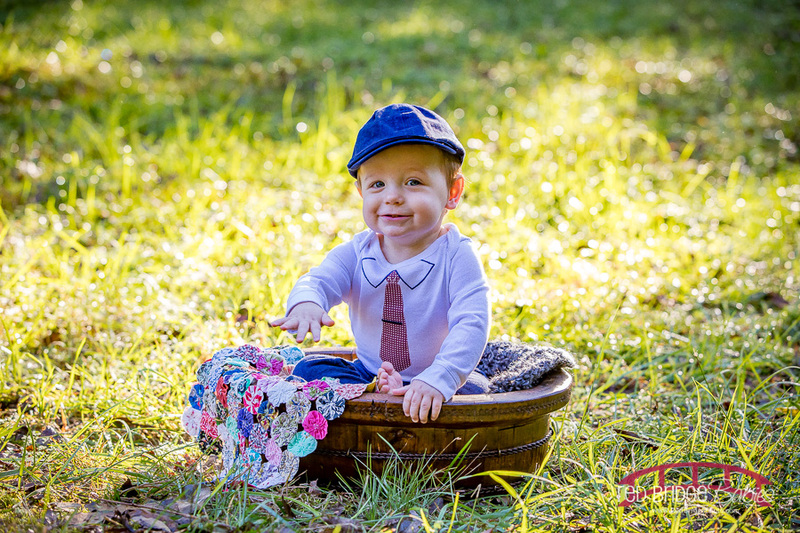 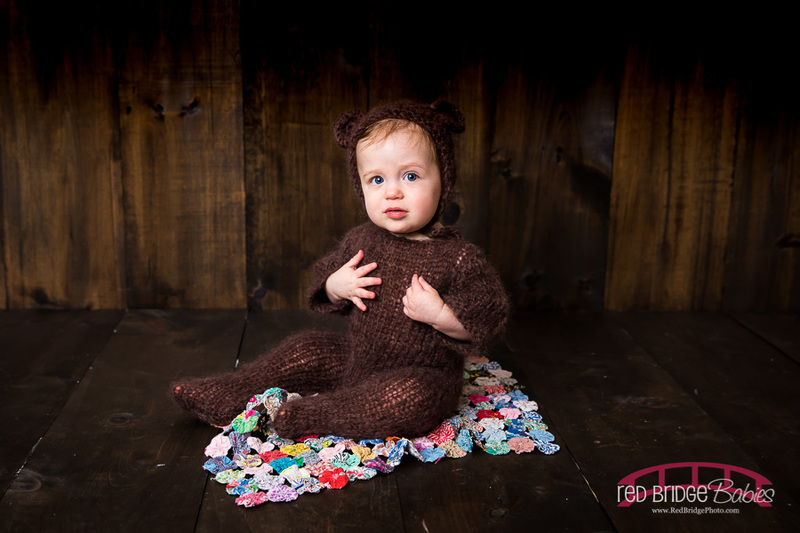 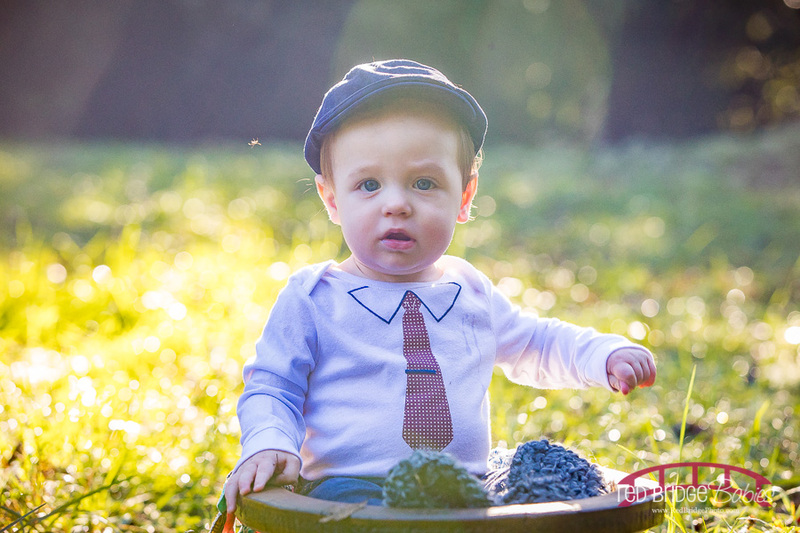 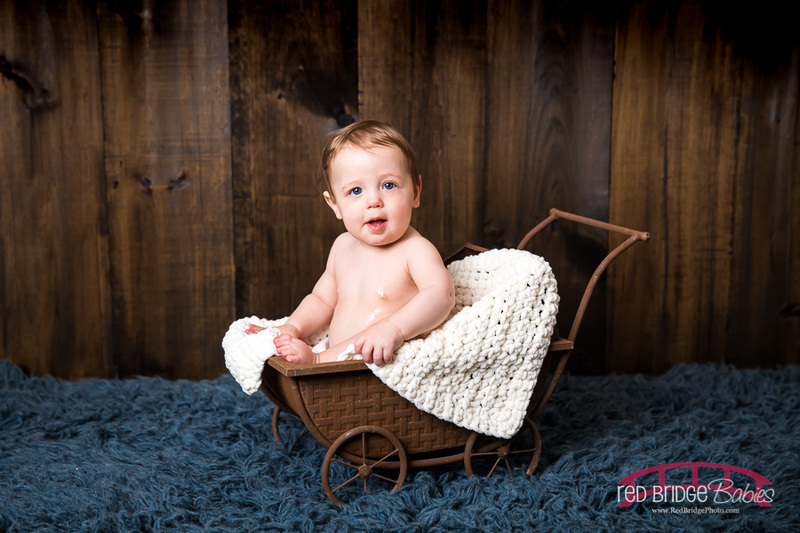 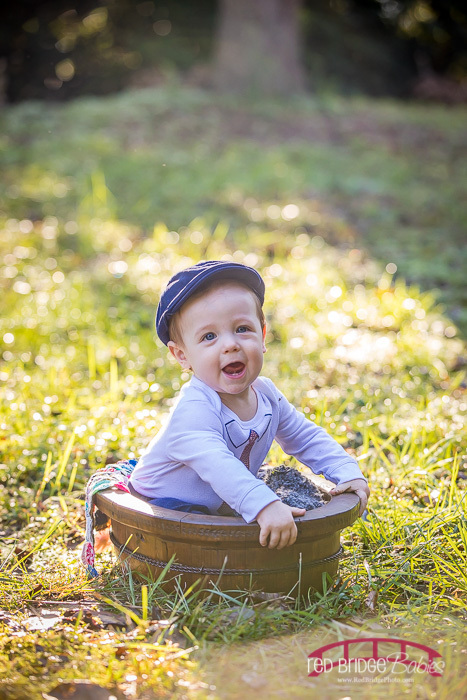 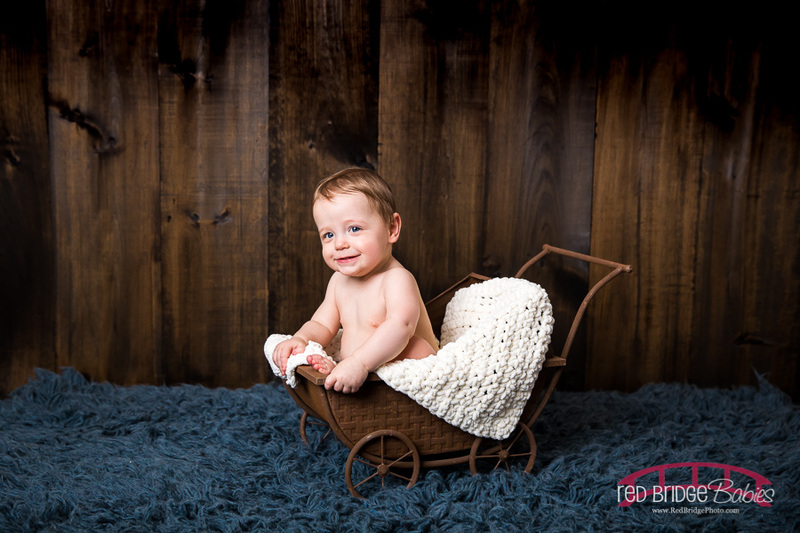 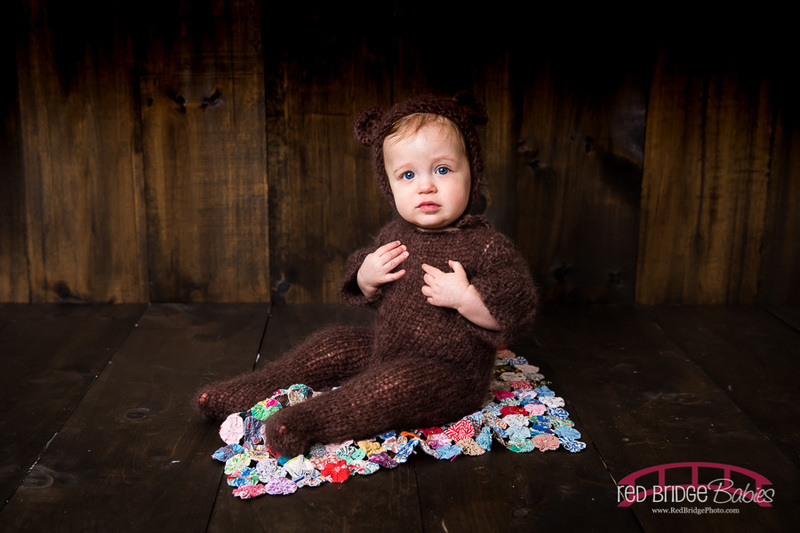 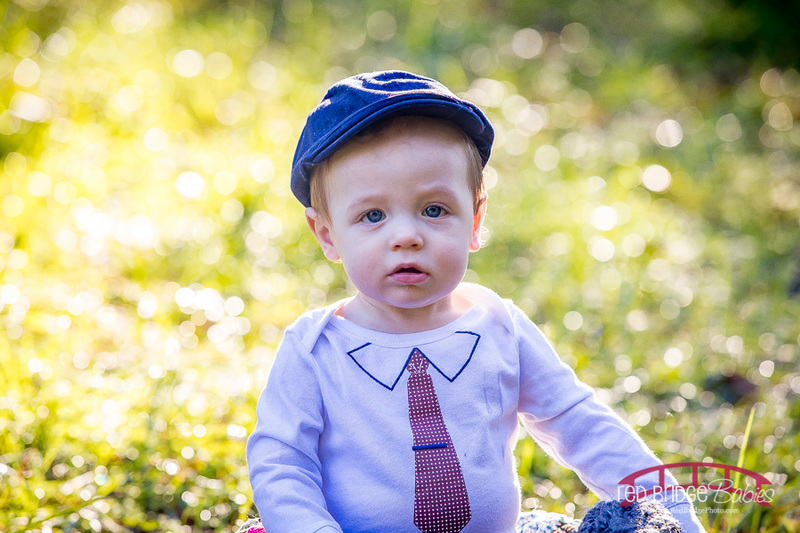 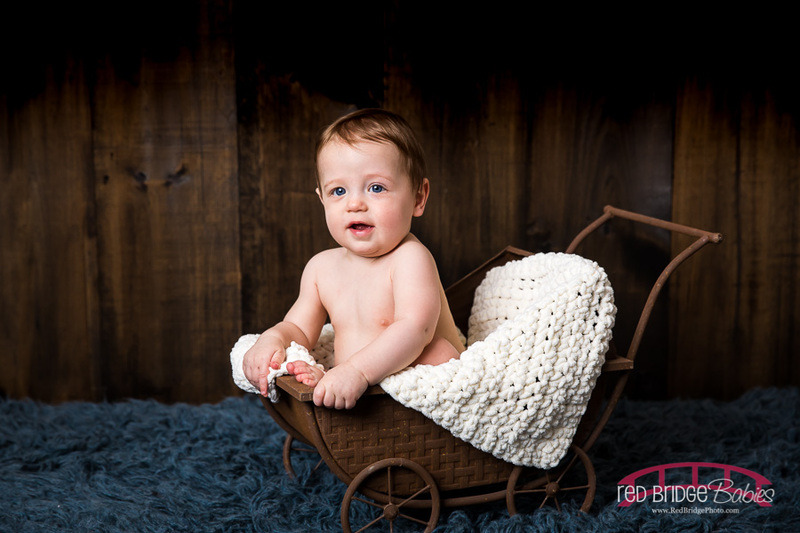 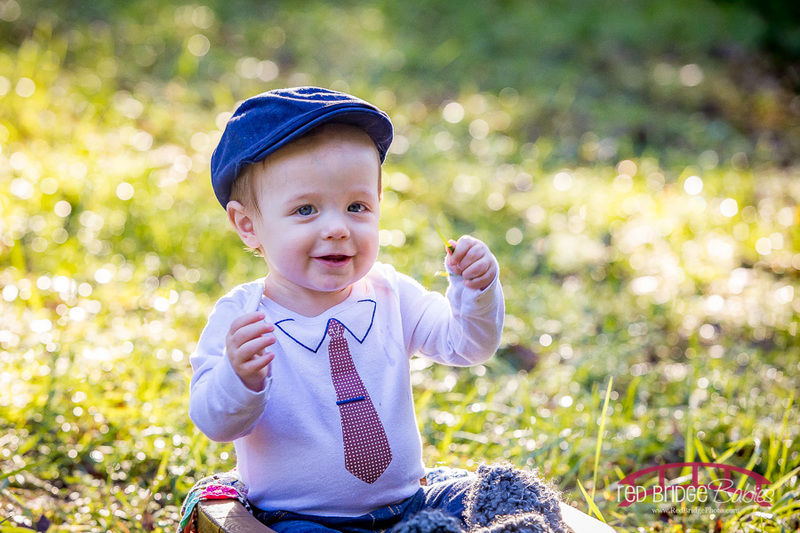 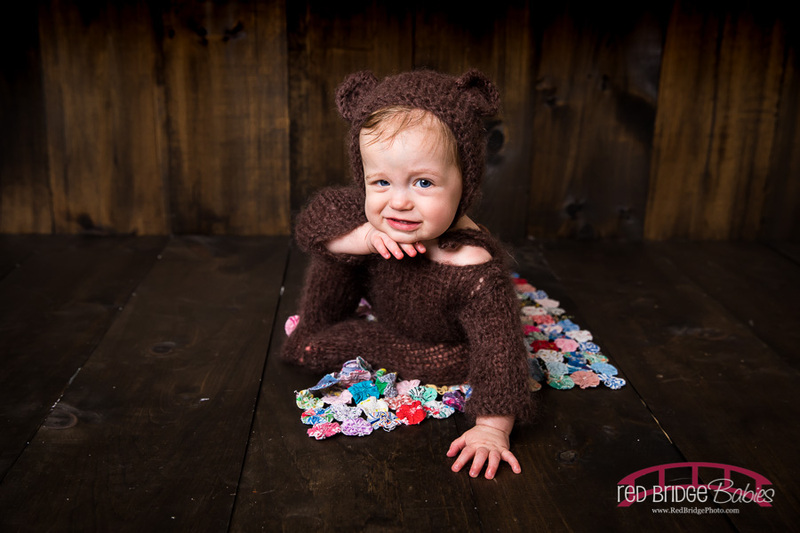 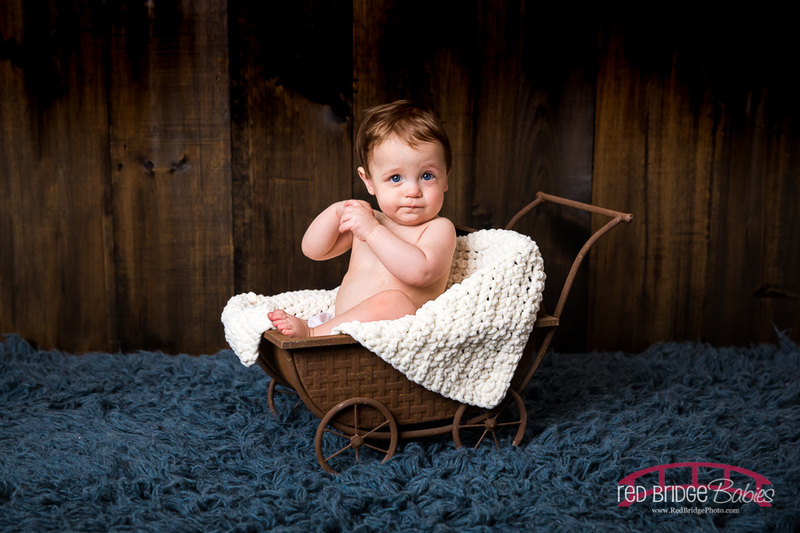 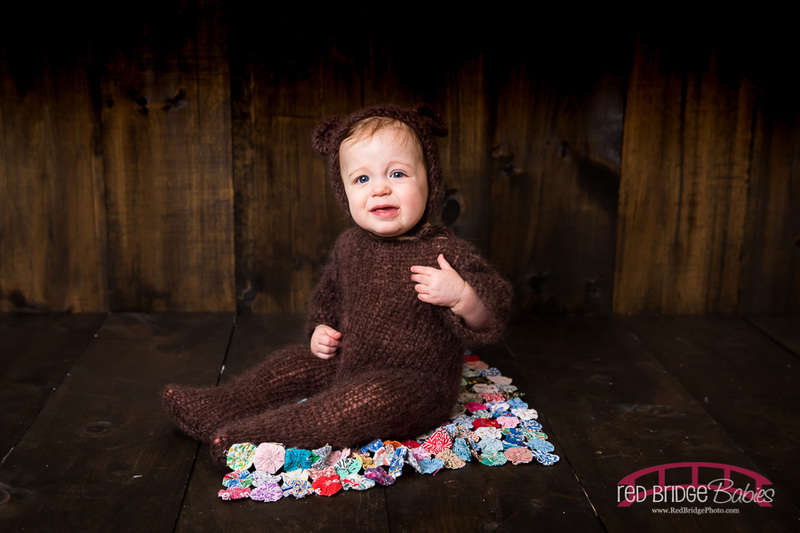 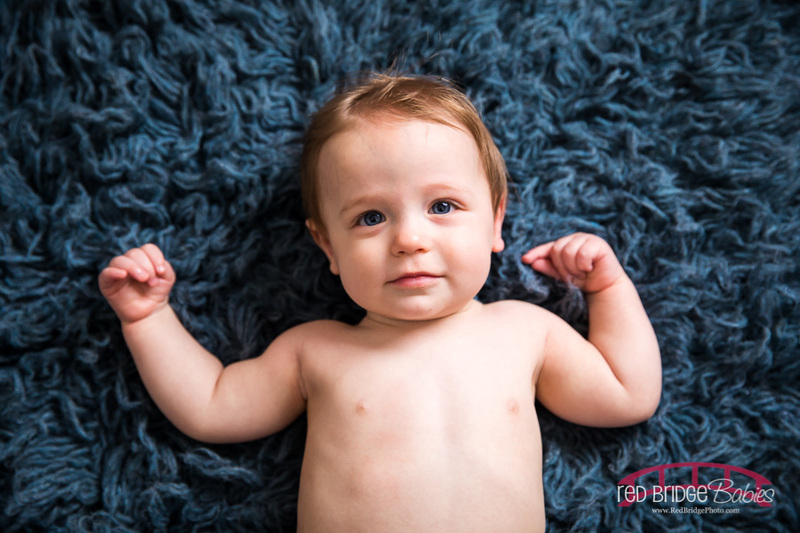 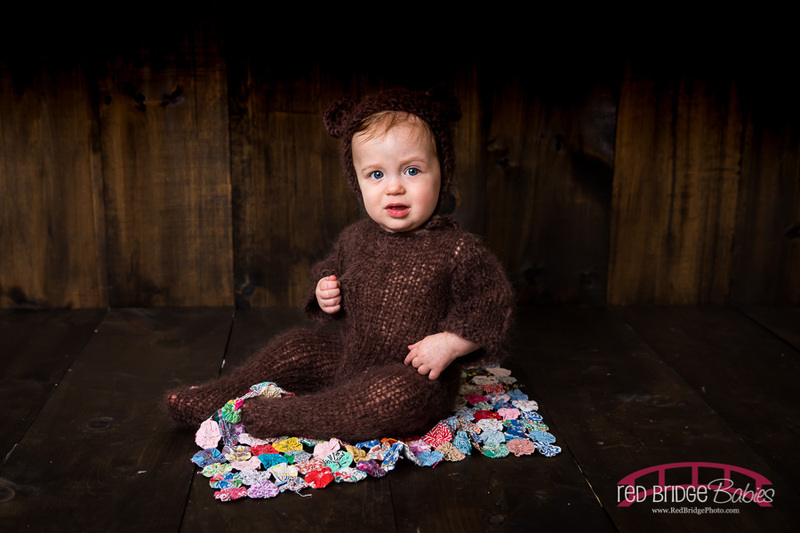 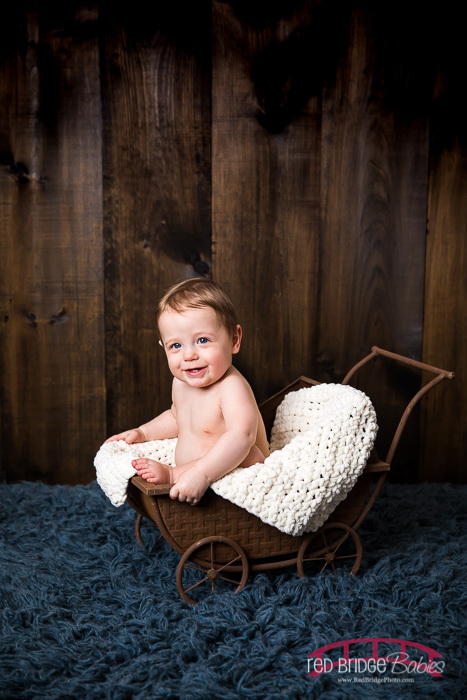 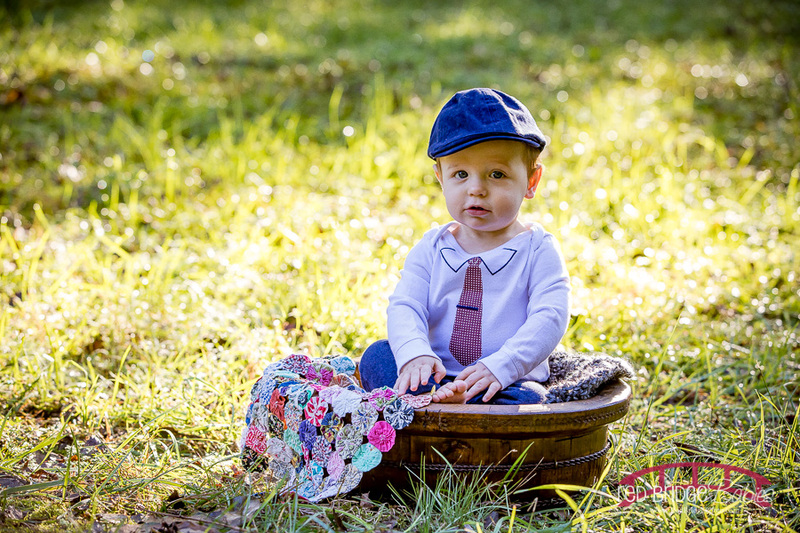 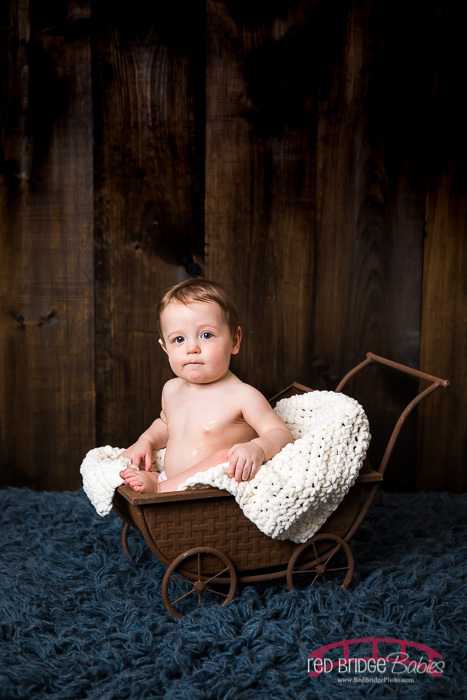 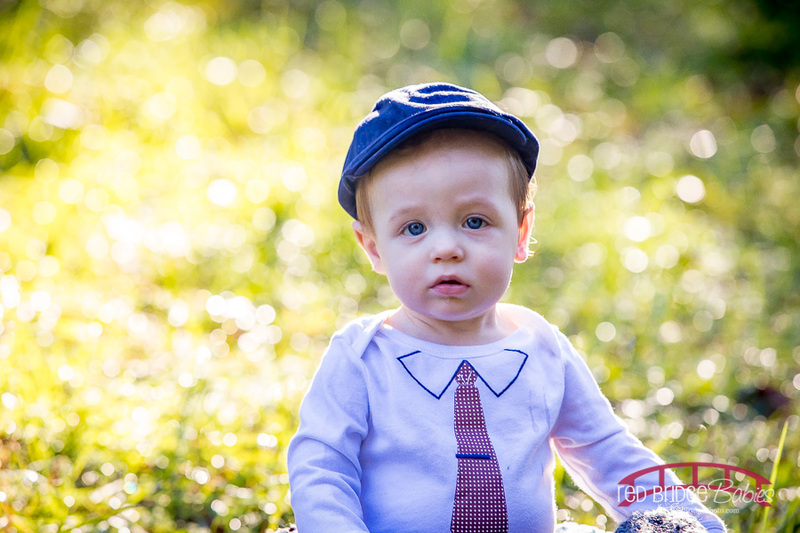 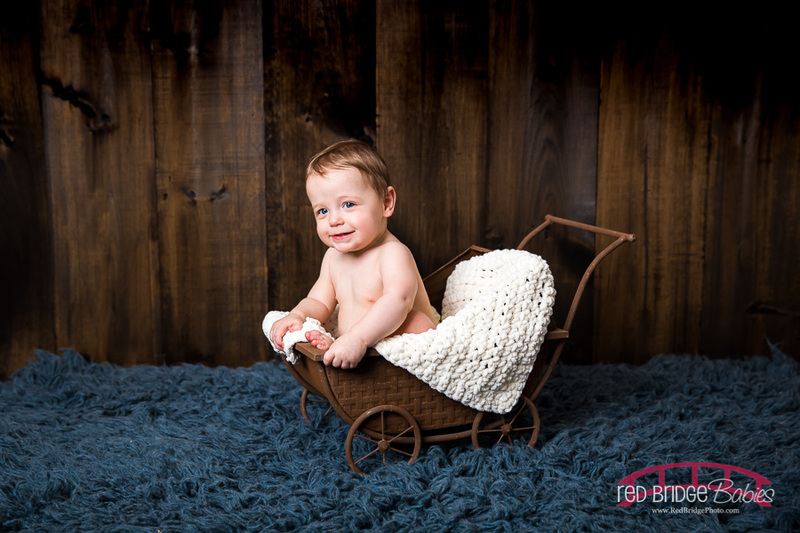 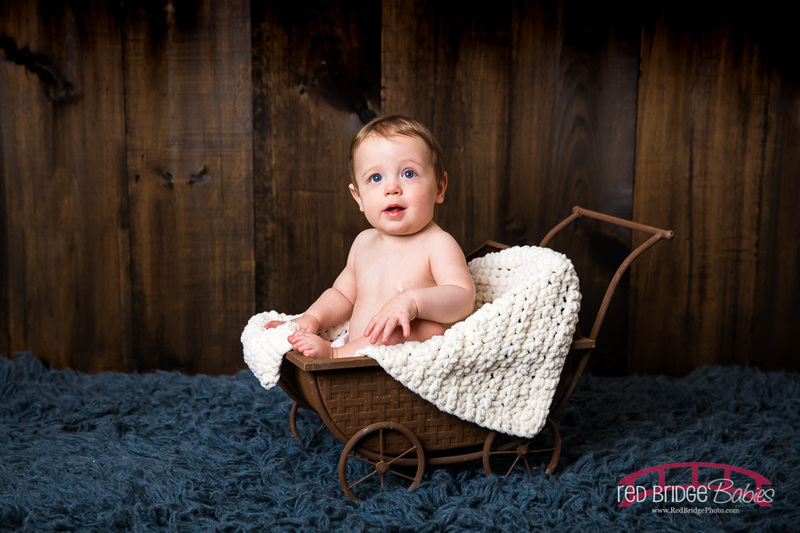 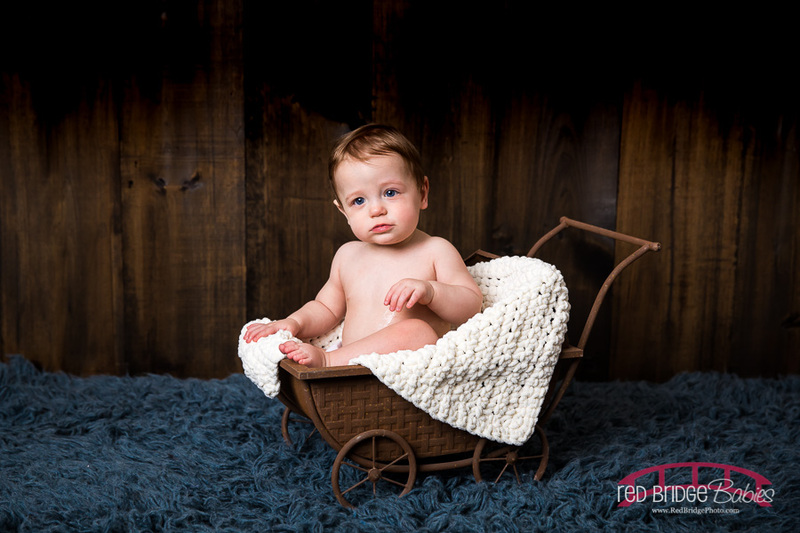 Mr. Noah – you are so adorable and I am so glad that I got to meet you in the fall for your nine month photo shoot;) He was such a trapper and has an adorable smile as well as an adorable non smiling face. 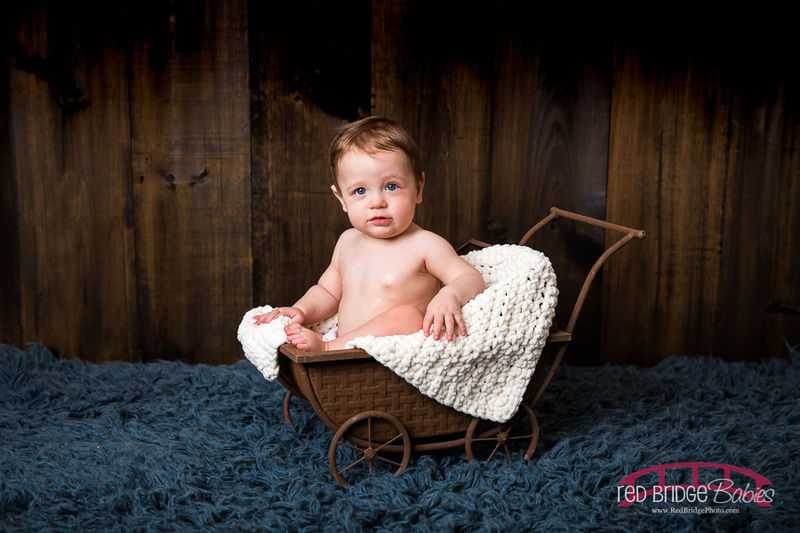 I mean – just look at his beautiful eyes! 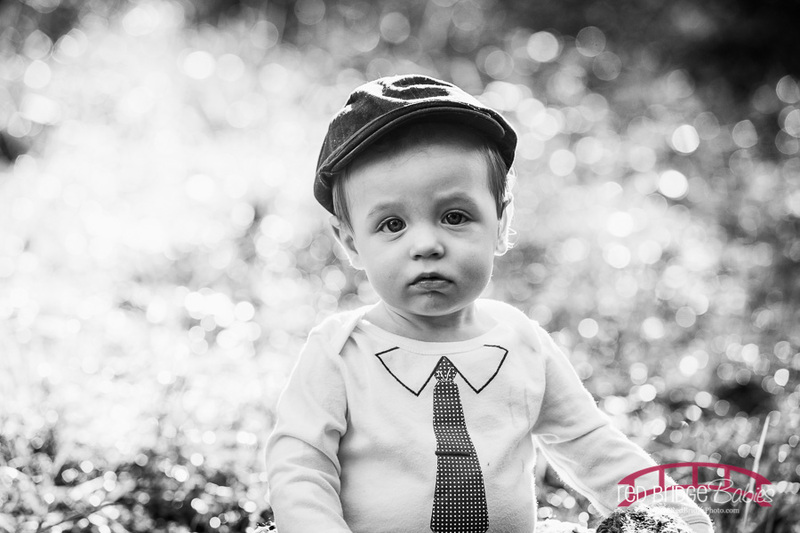 We had his parents in part of the pictures and make sure you check out the whole family session too! 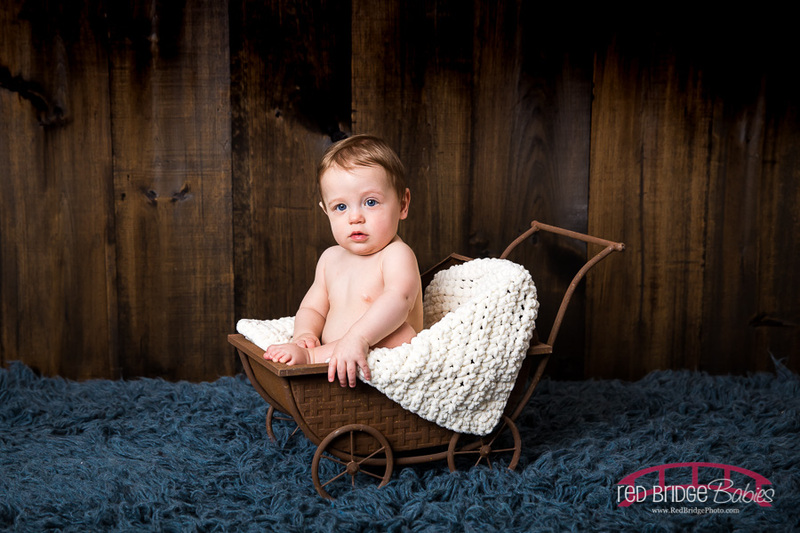 Love these precious milestone sessions and also love the family and studio option! 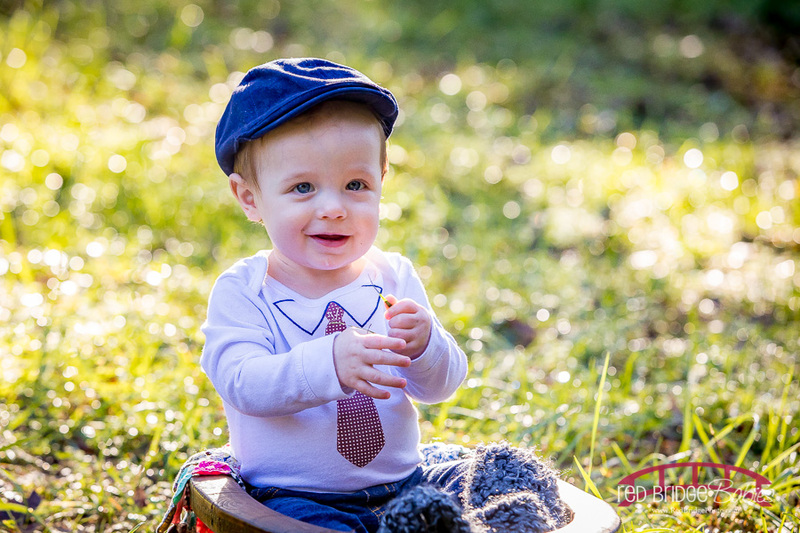 It is so fantastic to have a great park near me to offer this to my clients! 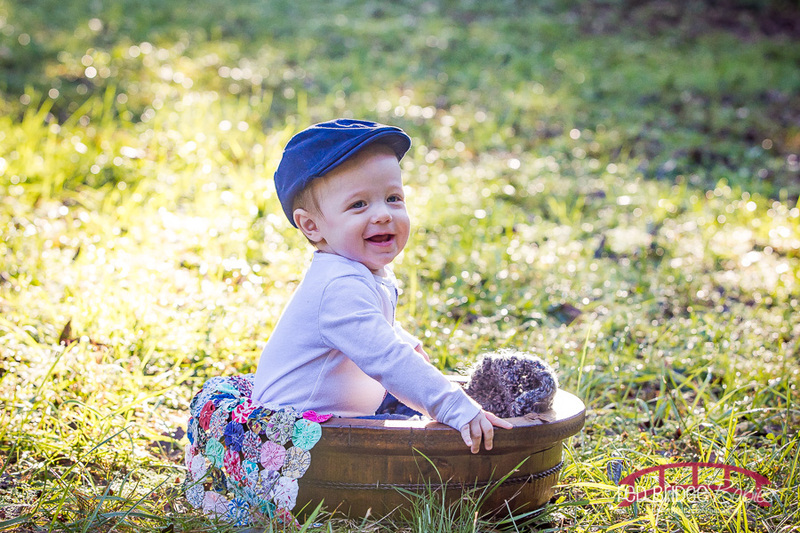 Enjoy Noah’s 9 month pictures and hope to see you more and more little as you grow!